Notre-Dame de Paris French for "Our Lady of Paris"), also known as Notre-Dame Cathedral or simply Notre-Dame, is a historic Catholic cathedral on the eastern half of the Île de la Cité in the fourth arrondissement of Paris, France. 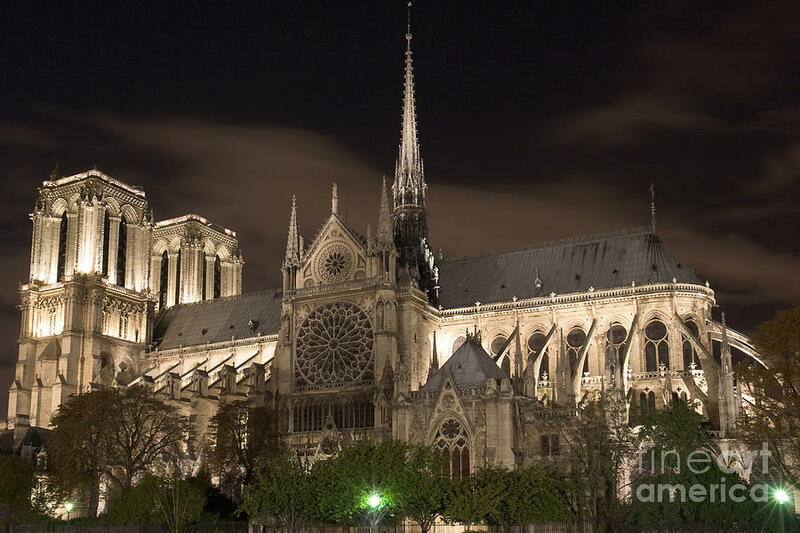 The cathedral is widely considered to be one of the finest examples of French Gothic architecture, and it is among the largest and most well-known church buildings in the world. The naturalism of its sculptures and stained glass are in contrast with earlier Romanesque architecture. 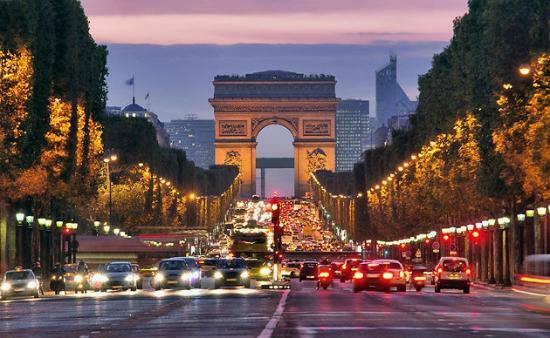 Paris is the city of love, that's for sure. I believe everybody should visit it at least once in a lifetime. However, if you visit it once, you may want to come back over and over again. This is actually my situation. My Paris travel experience was a truly memorable one. I've been there last spring, in a one-week trip. My hotel was somewhere nearby the Eiffel Tower, so I had the chance to see this monument by day and by night, for the whole week. I think it looks better by night, as those lights surely add a lot to its charm and magic. Perhaps the most impressive place I've seen in my Paris travel was Montmartre, with its romantic coffee shops and little streets. I've even seen the place where the movie The Fabulous Life of Amelie Poulain was shot. This impressed me a lot, as I'm a big fan of this movie. If you ever go to Paris, my advice is to go with someone you love. 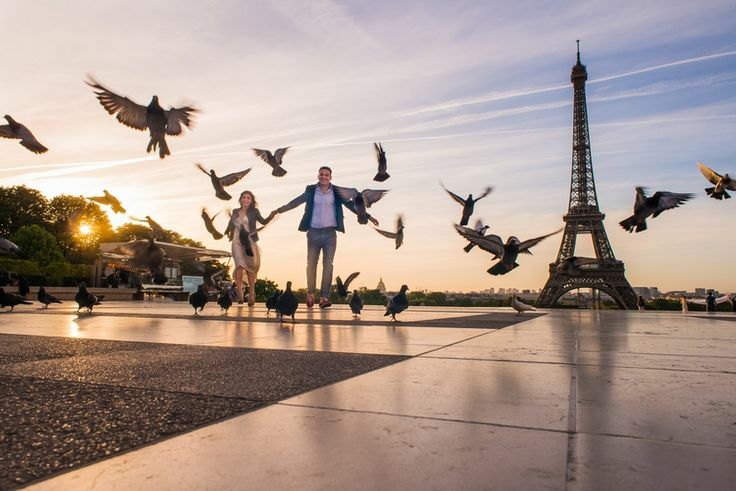 You are going to love him even more after this experience, as you are going to have the chance of spending lots of awesome days and nights in this city of lights and romance.